If you’re looking for a nice salary, great benefits and an awesome work environment, tech companies are the way to go. There is a lot of competition among technology companies to attract and retain the best and brightest employees, so the perks, the salaries and the workspaces are fabulous and ever-improving. Here are seven of the best tech companies to work for based on employee surveys. It shouldn’t come as a surprise that this tech giant would be a great place to work. 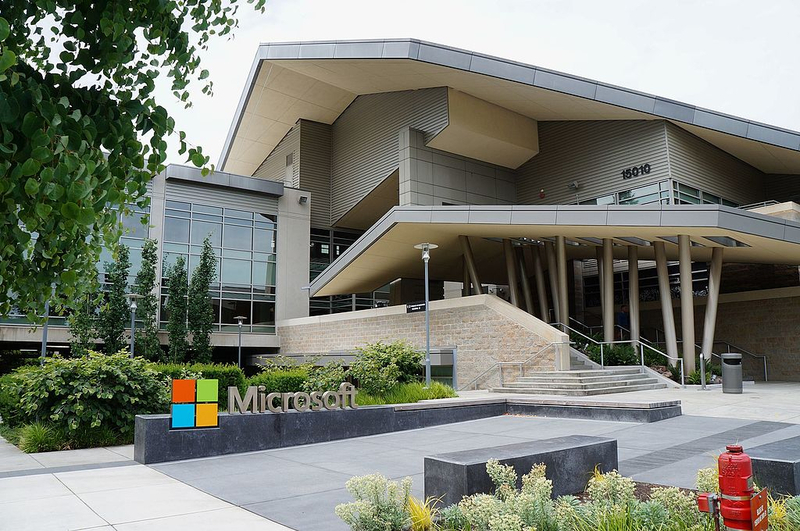 Based in Redmond, Washington, Microsoft offers a great work-life balance, fantastic benefits, fun coworkers and the on-campus cafeteria even has delicious and inexpensive food that employees like well enough to remark on it when asked what they love about their working environment. The social networking company for professionals is based in Sunnyvale, California. LinkedIn offers its employees free food including a coffee bar that is “every bit as good as Starbucks” according to employees, a collaborative, inclusive working environment and 17 paid holidays. Employee perks include an onsite car wash, oil change and dry cleaning service, and benefits include an allowance which can be used for pet care. The campus shuts down for a week at year-end, so all employees get a paid week off around the holidays.